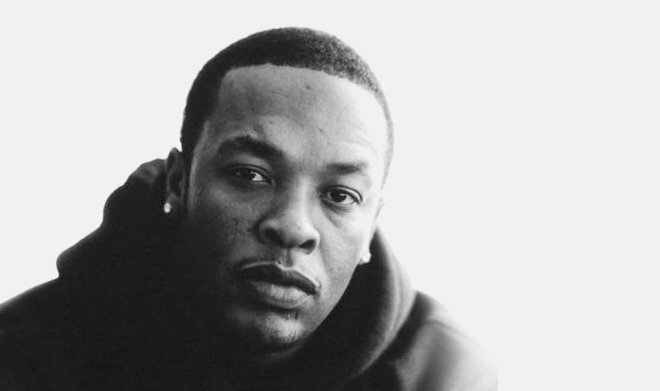 America's all time biggest hip hop star Dr. Dre is set to release an album after almost 16 years. The album dubbed 'Straight outta compton' will be rolling in your local stores soon. Dr. Dre is arguably the illest producer in the game right now. He has mentored very many rappers, including 50 cent, Eminem and Kendrick Lamar among others. He was the king of the west coast during the 90’s. He and Snoop Doggy Dog were on fire after he decided to concentrate on production. Dr. Dre is currently the second richest entertainer in the world, second to P.Diddy, thanks to his Beats by Dre headphones. Dr Dre is a member of the N.W.A group and is set to release his first album in 16 years as a soundtrack to the biographical film about HipHop group N.W.A, straight outta Compton. Ice Cube, another member of N.W.A said that the album is set to be released on August 1st. Rolling Stone said that Dr Dre will confirm the release date on Saturday.